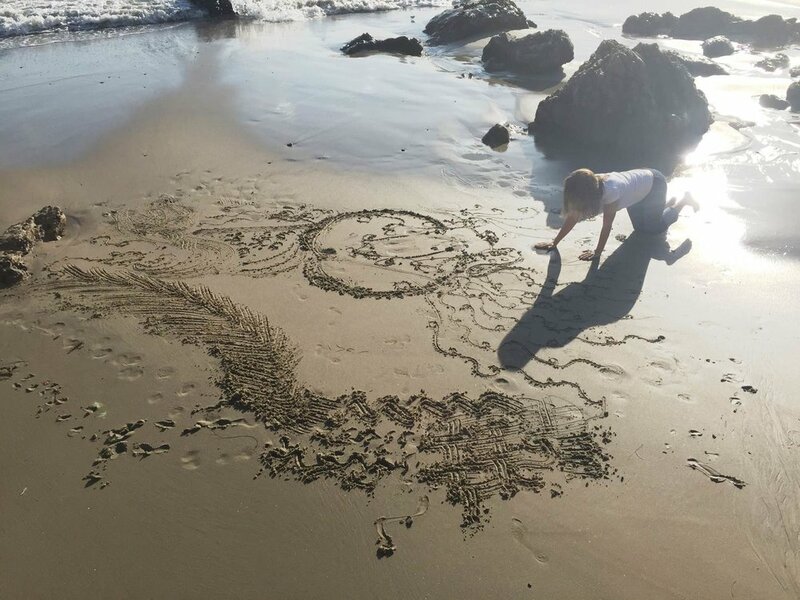 Join us at the Space of Stillness installation in the Exhibition Hall where we will together experience the transformative work of Cansu Bulgu as she offers her Intuitive Sand Drawing Meditation in honor of the Piprahwa Relic and the Opening Day Ceremony of the Budart Festival. Guests are welcome to sit, stand or walk around as Cansu translates the Unseen to the Seen in Sand over a two hour period. Her last drawing meditation of the day will remain with the exhibit throughout the festival for all guests to enjoy.